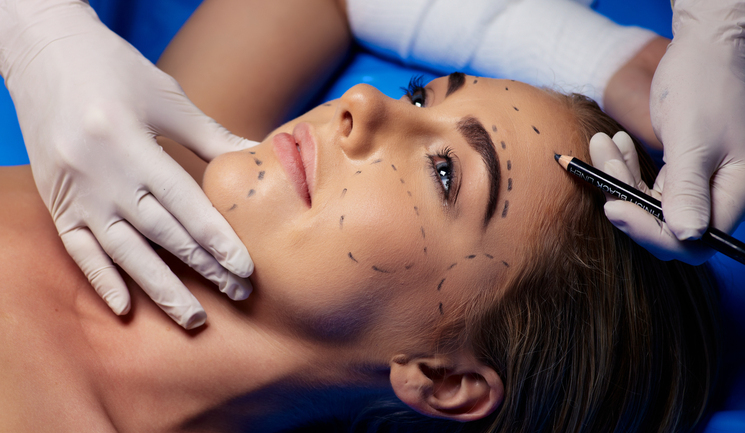 Dr Tatiana Lapa questions whether aesthetic practitioners are promoting a ‘do-it-yourself’ culture. 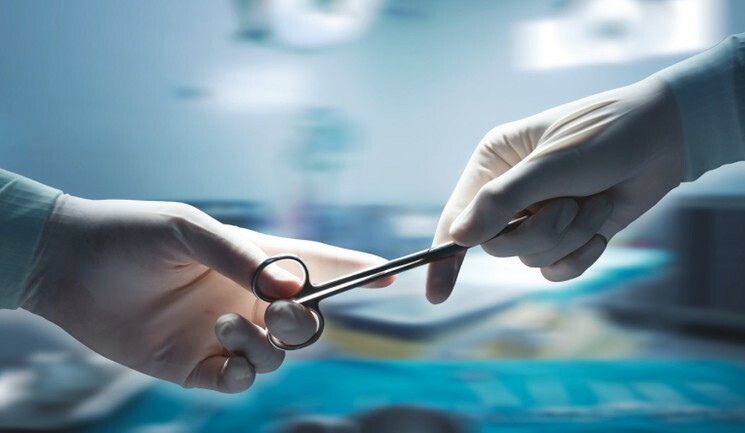 Consultant plastic surgeon Mr Ali Juma outlines why he believes all aesthetic practitioners should undergo training with the use of cadavers. 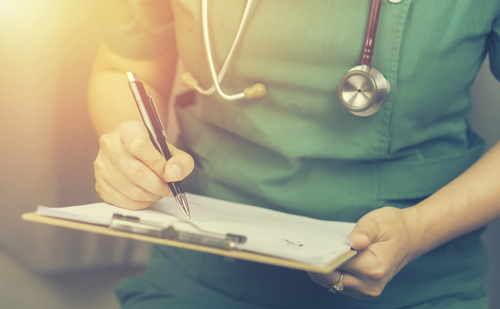 Independent nurse prescriber, clinic owner and honorary BACN board member Frances Turner Traill argues that all aesthetic nurses should hold a prescribing licence. 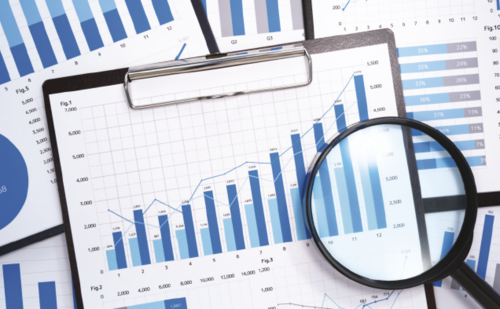 The non-surgical cosmetic industry is booming, as patients are frequently turning to non-invasive solutions that result in less recovery time. 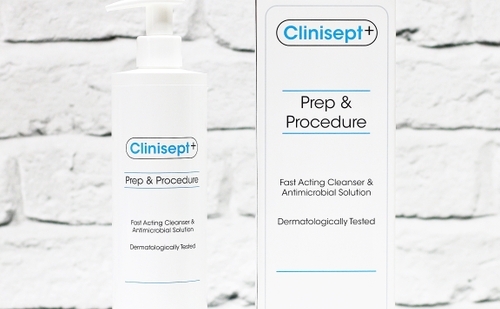 UK aesthetic distributor AestheticSource has introduced the Clinisept+ Prep & Procedure in a new 500ml pump bottle. 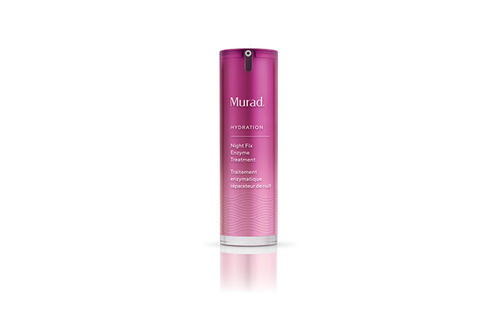 Skincare company Murad has launched the Night Fix Enzyme Treatment, an overnight skin treatment that the company explains works with the body’s circadian rhythm to treat the signs of sleep deprivation including dryness, dullness, dehydration and fine lines.